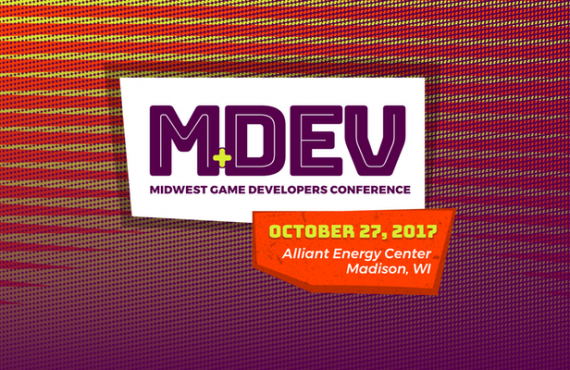 Now available: the full set of M+Dev Conference videos posted on the Wisconsin Games Alliance YouTube page. 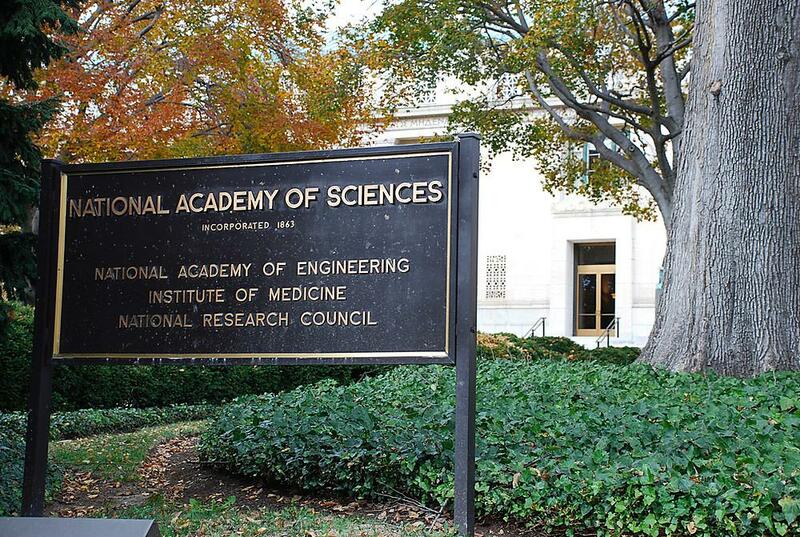 Videos cover the wide range of topics and speakers from the conference including keynote speakers Warren Spector and Tommy Palm. 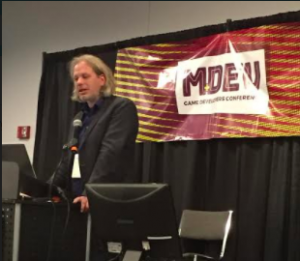 Clinical Playground’s Dr. Eric B. Bauman co-chaired the M+Dev Educational Track with Filament Game’s Dan Norton. Tim Laning from Grendel Games, and Dr. Thomas “Brett” Talbot from USC anchored the educational track. 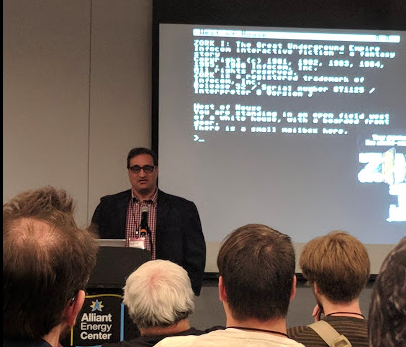 Dr. Talbot’s presentation: Conversation Games and Dialog Agents covered the history of Artificial Intelligence and Dialog Agents found in video games. The discussion began with MUD’s and Eliza the Chatbot moved through strategies for leveraging Artificial Intelligence and Dialog Agents for medical and health sciences education. Dr. Talbot also sat on a panel discussion titled: Narrative Games Panel facilitated by Tim Gerritsen from Fantasy Flight Interactive. 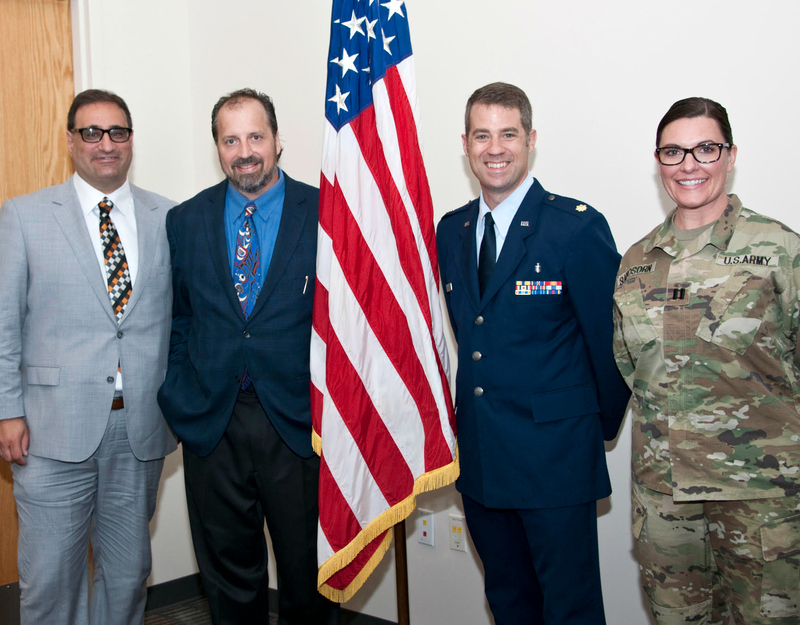 Other panelists included renowned video game producer Warren Spector, Matt Forbeck, and Tim Cubbison. 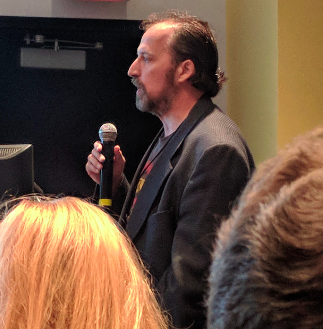 Clinical Playground’s Dr. Eric B. Bauman facilitated a Games in Education Panel discussion featuring Tim Laning (Grendel Games), David Gagon (Field Day Lab), Eric Weiss (VHornet), Dan Norton (Filament Games), and Andrew Williams (Univ. of Wisconsin – Stout). Panel topics covered included the role of ludic pedagogy in contemporary education, the role of intrinsic motivation in educational gameplay, and the roles and responsibilities of the educational game design team.